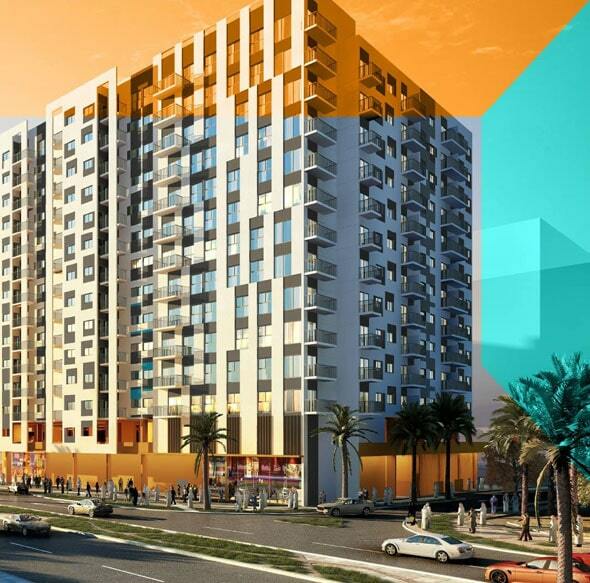 Developer wasl Group presents The Nook at the heart of Jebel Ali, Dubai offering freehold Studios, 1, 2 & 3 Bedroom apartments with an attractive Starting Price along with an easy Installments Payment Plan. 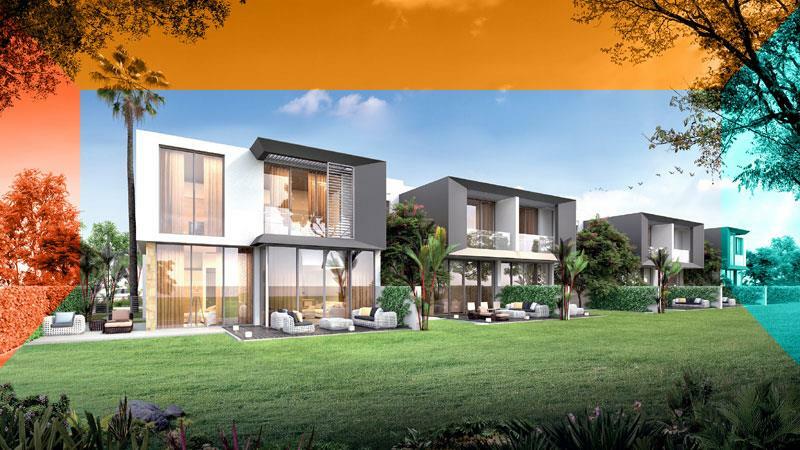 It is a cosmopolitan development with an extraordinary mix of residences, retail businesses, dining opportunities, entertainment and much more to explore. 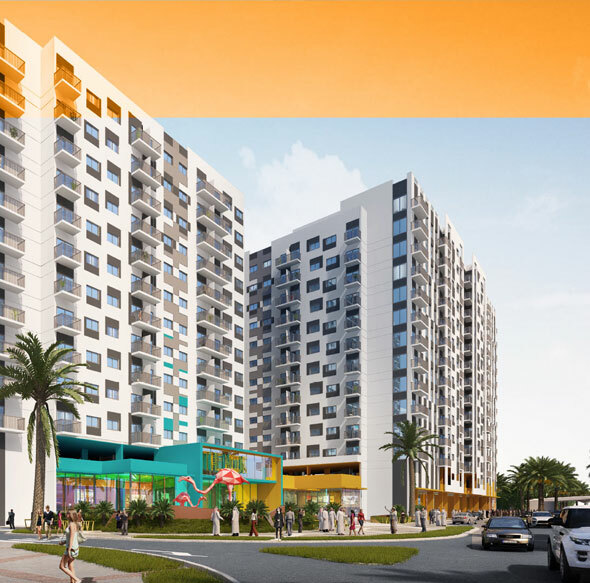 The project is designed in keeping in mind the true spirit of community that makes it unique address for the residents and Investors. 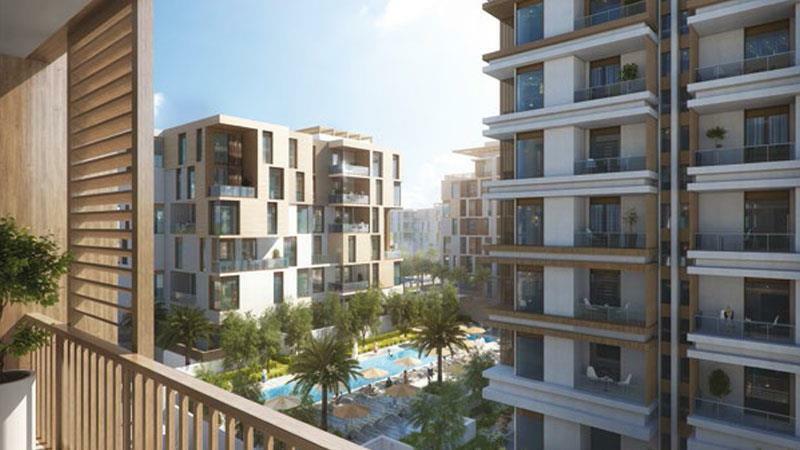 The residences are designed with world-class interior design fitted with all the Facilities to ensure the co-living space for the residents. 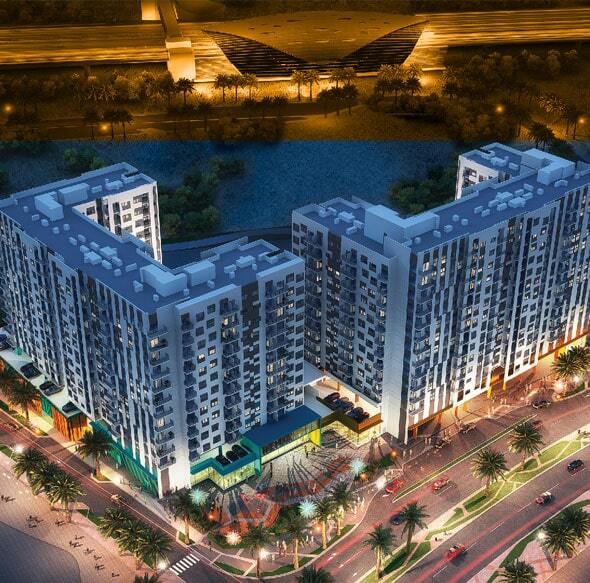 It is in-terms surrounded by the Wasl Gate delights at each and every corner includes a central park, dog park, play area, water features and favourite stores includes IKEA, ACE and Festival Plaza Mall.